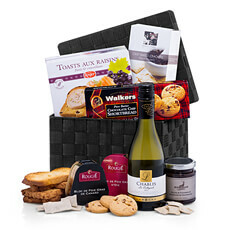 Daily delivery to Cyprus of white wine gift baskets, gift hampers with cheese, wine and chocolate creations. 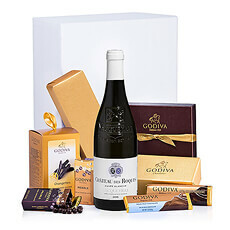 Next day and economy gift delivery service available to Cyprus. 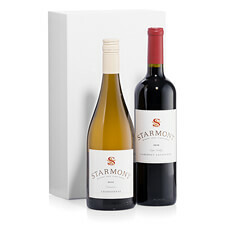 Our sommeliers have selected the best white wines from around the world for our gourmet gift baskets for delivery in Cyprus. 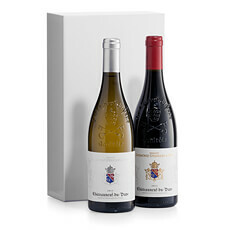 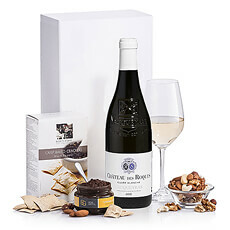 Whether you're more into French Chablis, Côtes du Rhône or Californian Napa wines, you'll find the perfect gift for you! 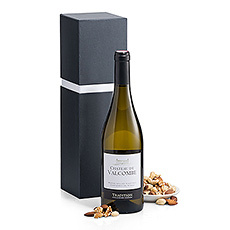 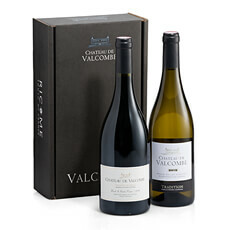 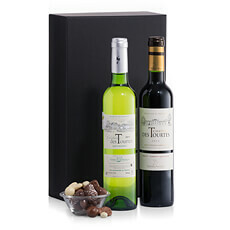 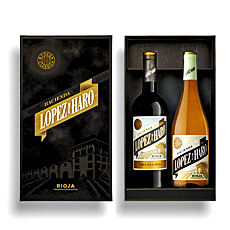 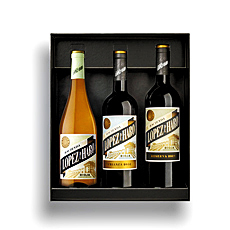 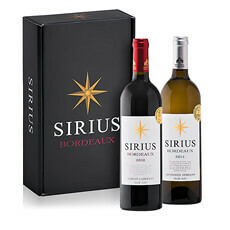 Send white wine gift baskets that reflect of your taste, personality and generosity. 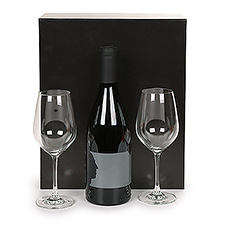 Did you know that the average person enjoys more than 2 gallons of wine every year? 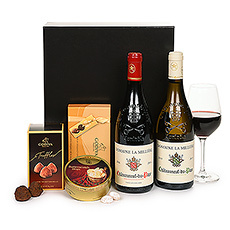 That makes wine an ideal gift idea for just about any occasion. 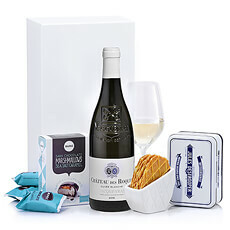 What better way to celebrate good times and special events than with a thoughtful gift basket with a bottle of wine? 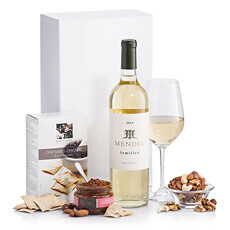 Send a white wine gift basket to Cyprus.